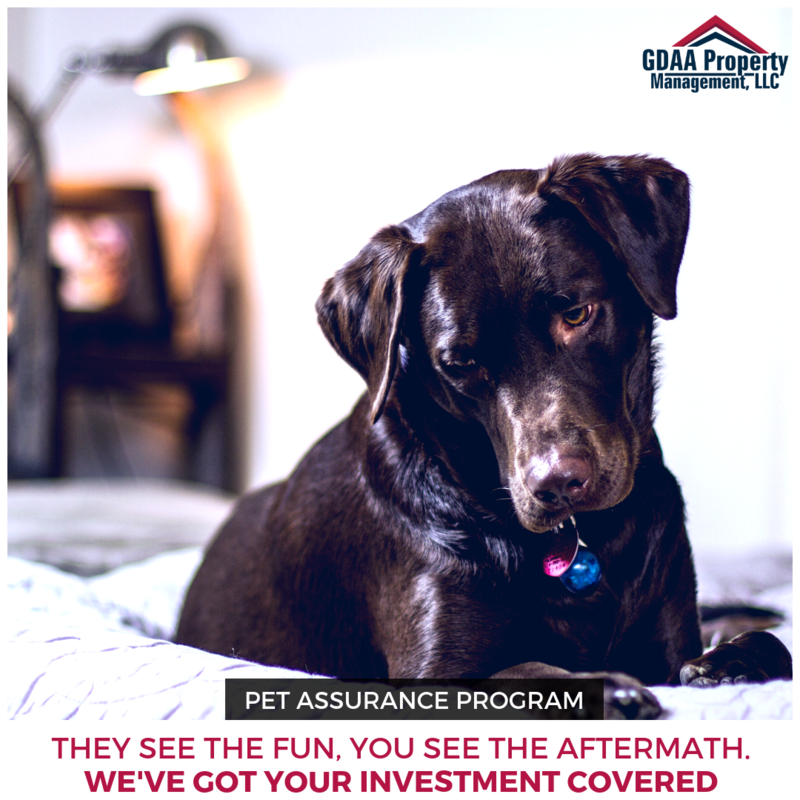 While GDAA Property Management offers a full range of Property Management services, some of our owners only need help with filling vacancies. 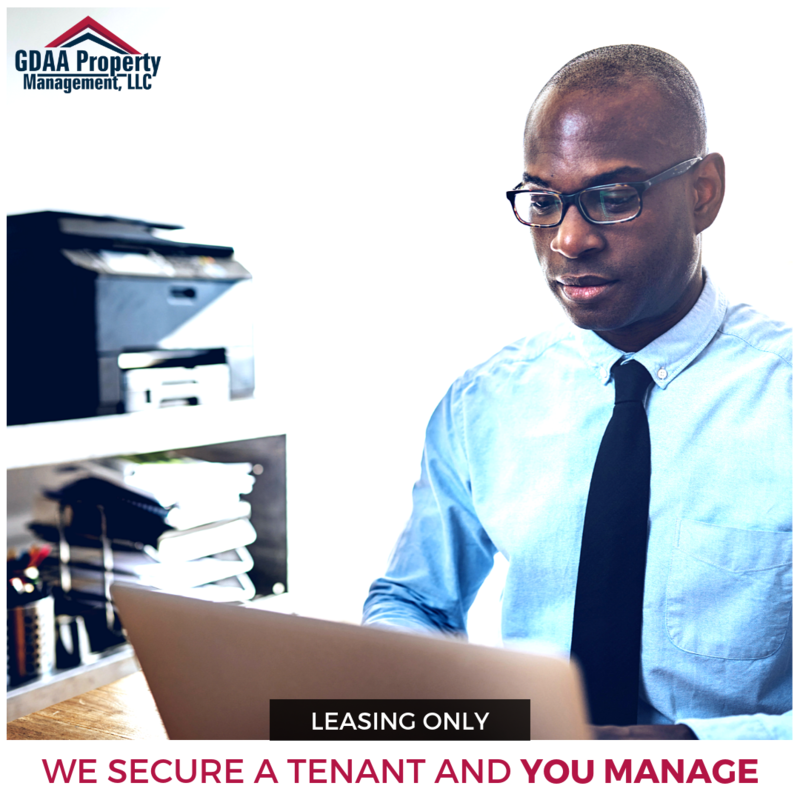 GDAA’s Lease Only service takes care of all aspects of marketing your listing, finding and screening prospective tenants and ensuring a smooth move-in process. As a Landlord, you may feel like you don’t have the best process in place to properly approve a Leasing Application. 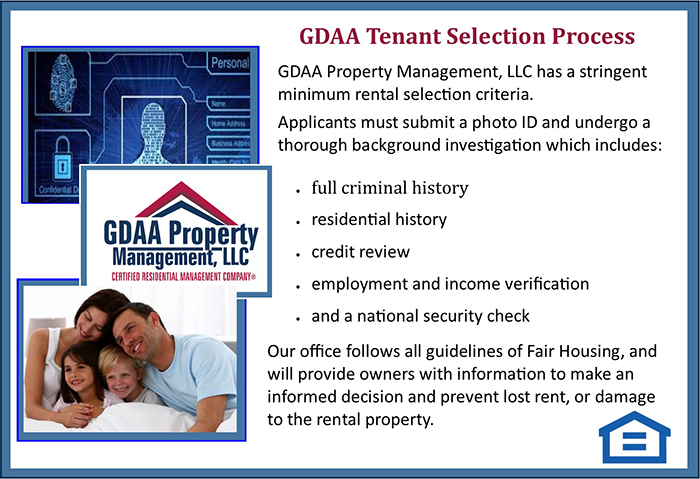 No worries, we’ll take the first call of any prospective tenant to answer questions, show the property, accept applications, make a thorough screening, and run credit and criminal background checks and more. Upon approval, we’ll collect all appropriate deposits and first month’s rent. 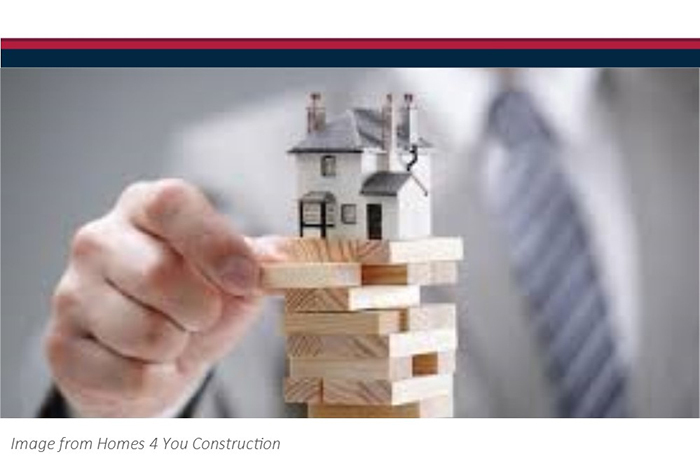 We also perform a move-in inspection, prepare a lease in accordance with Texas Law, electronically sign all leases using DocuSign, and forward a copy to all parties using their email. 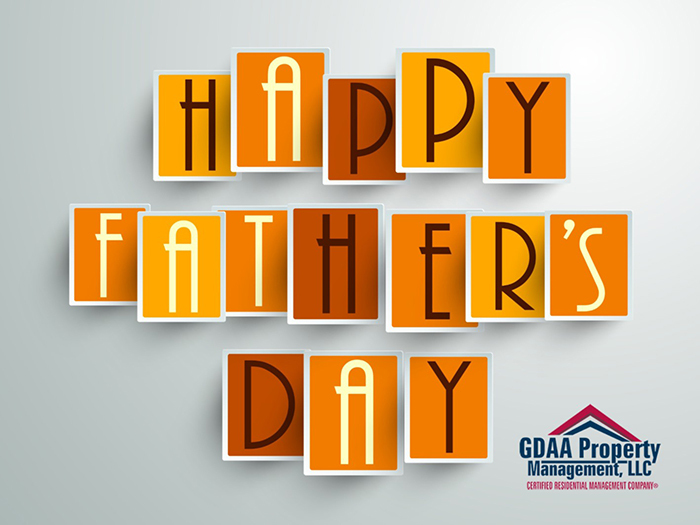 Contact one of our Property Managers. GDAA Owner Greg Doering sits with fellow NARPM member George Tombley who is visiting from Las Vegas, NV to discuss the Value of Out-of-State Property Management Education at Texas Style. I'm Greg Doering, Central Regional Vice President for #NARPM and I'm now here with George Trombley of Blackbird Realty in Las Vegas, Nevada and he's going to tell us why travelling out-of-state can be a good thing for your property management education. As George rightly states, traveling to other states and attending conferences like the Texas Style State Conference here in #Austin, TX gives a property manager the opportunity to see how other people work through problems you've already had or haven't experienced yet. You also get a lot of good ideas on how they are well-organized and how they do things in different areas. You can also get ideas that you didn't think about and have a host of new experiences happen to you that you might never experience otherwise at home. 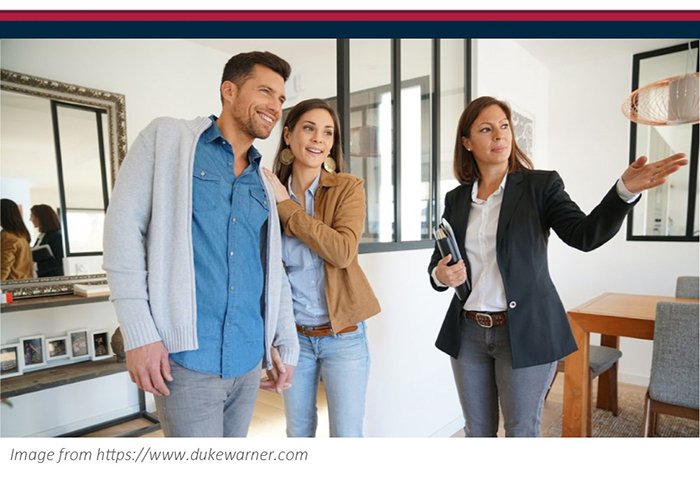 One of the most common ways to earn a good return on real estate is by gaining appreciation on the property. 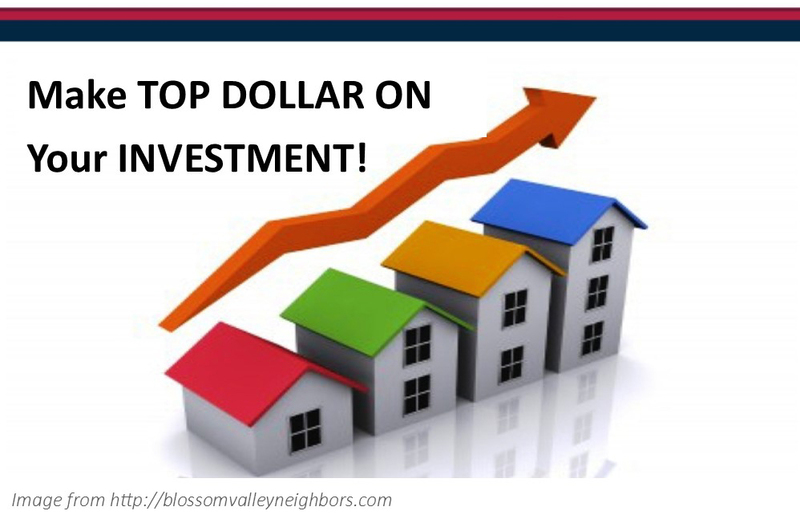 A property in Kyle TX you buy now might be worth considerably more in a few decades. On top of that, you can collect rent every month, giving you income as you wait for the property value to go up.